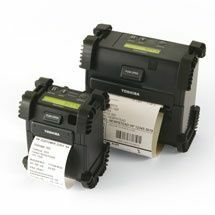 Here is a great range of accessories to fit your Toshiba TEC EP2DL thermal printer. We stock everything from battery chargers to carry cases and shoulder straps. If you need any assistance, please give us a call on 01205 820757. Bluetooth I/F suitable for work environment.